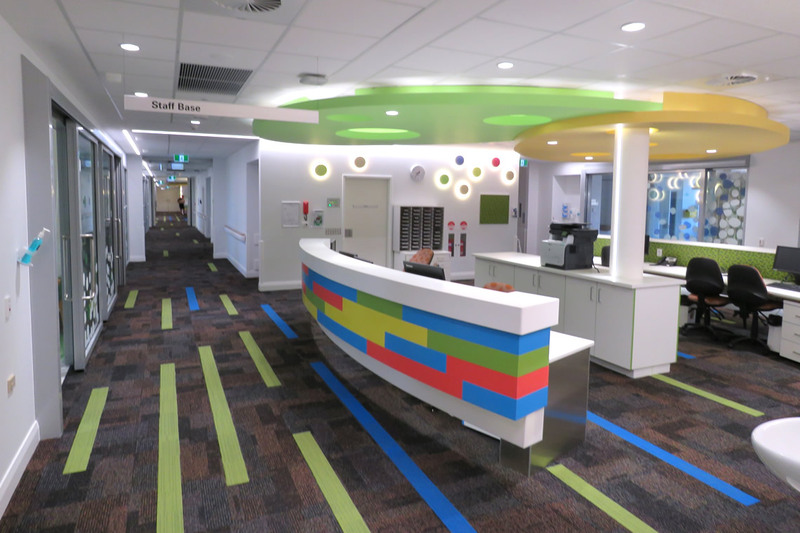 Fredon WA recently completed the latest stage of the Joondalup Health Campus redevelopment, a telethon7 funded project for the kids. 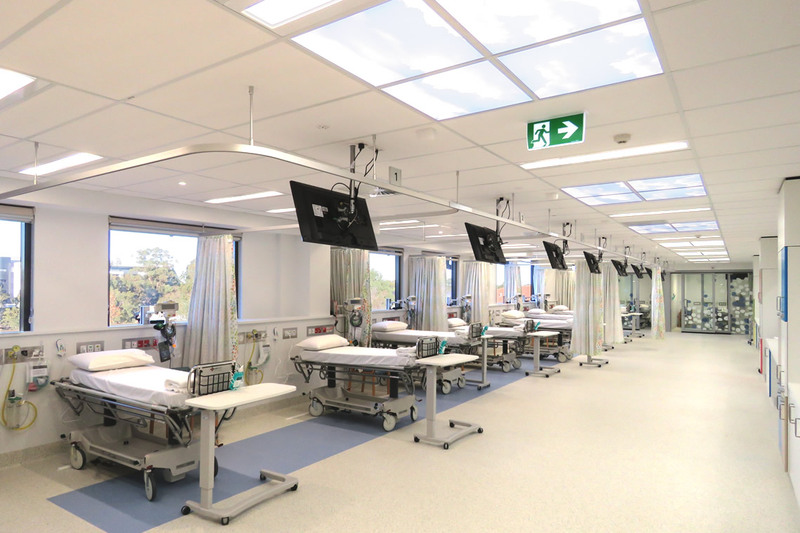 The new renal and critical wards were delivered for ADCO Construction, with the main stakeholder being Ramsay Healthcare. The $15 million project was highly complicated with the new ward being built on top of the functioning hospital. 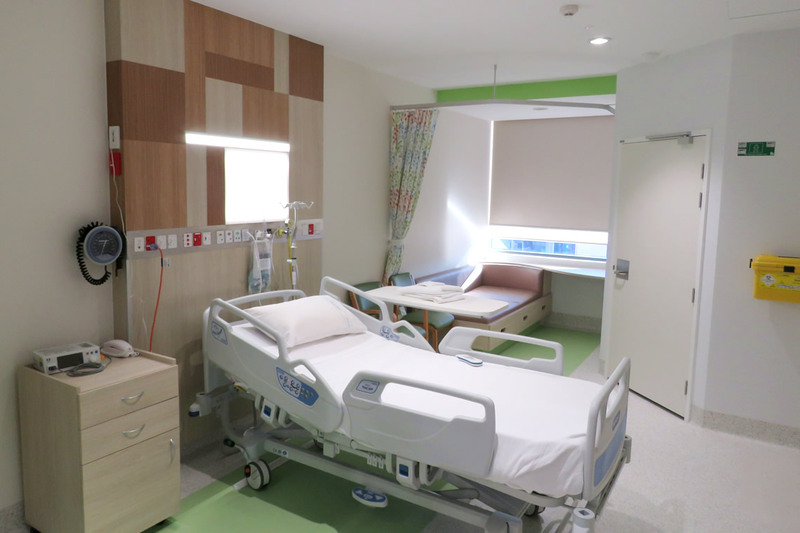 The project will provide a refurbished renal ward and a new 37-bed critical ward, which includes rooms for patients requiring observation, isolation rooms for infectious patients, a 10-bed day procedure unit, overnight facilities for parents, activity areas for children and administration areas for clinicians. 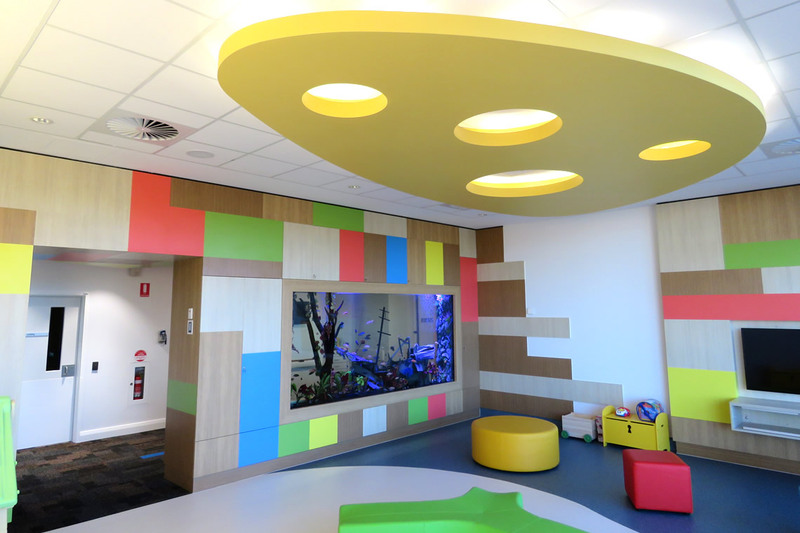 Other special features include 3D interactive technology for children undergoing painful procedures, sky pictured light boxes installed in the ceilings, a recreation room with interactive play floors and a 3m x 1.5m aquarium. Fredon WA scope of works included electrical light & power, communications install and IELV services, which included dry fire, security, nurse call, access control & radio paging. 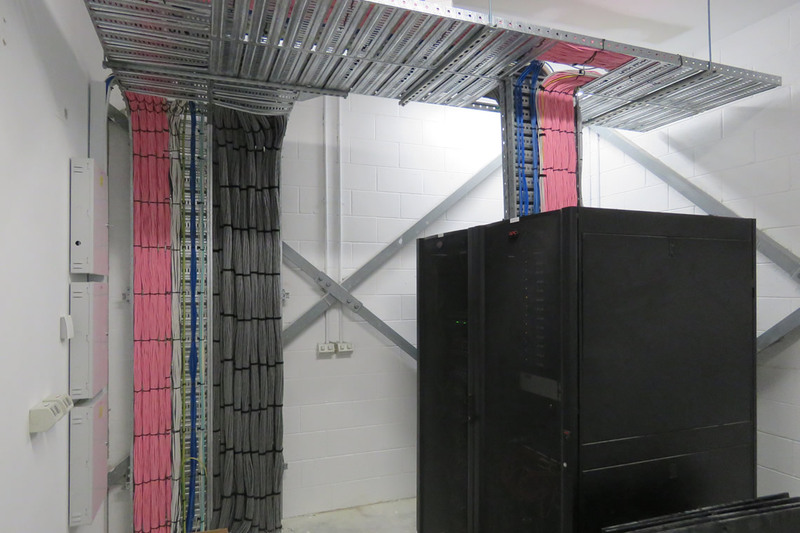 The project commenced in March 2015 and PC was achieved in May 2016.